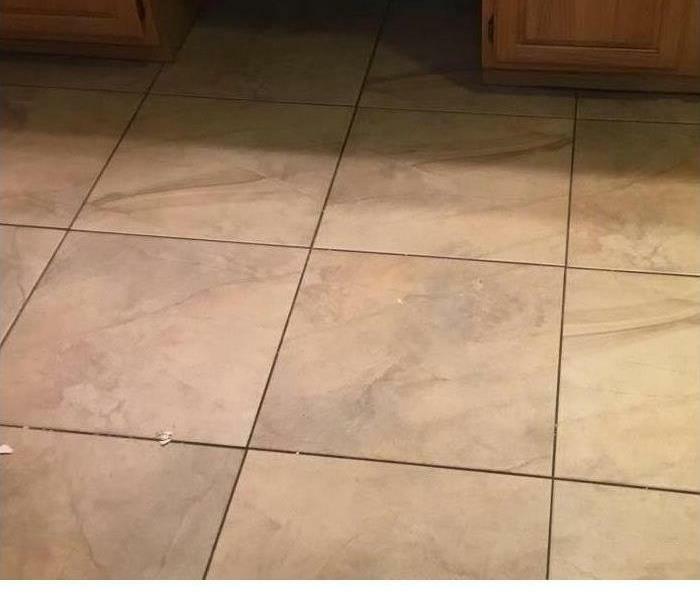 No one likes to arrive back home to discover that a broken water pipe has caused water to leak everywhere in your home causing damage to not only your floors, but also your walls and ceilings. First and foremost, you want to ensure the safety of you and your loved ones by making sure that all electrical hazards and potential injury hazards are handled right away. Dealing with this damage can be an extremely stressful situation to discover but don't worry, SERVPRO of Bent Tree is here to help. Give us a call, and we'll arrive to begin the drying process. 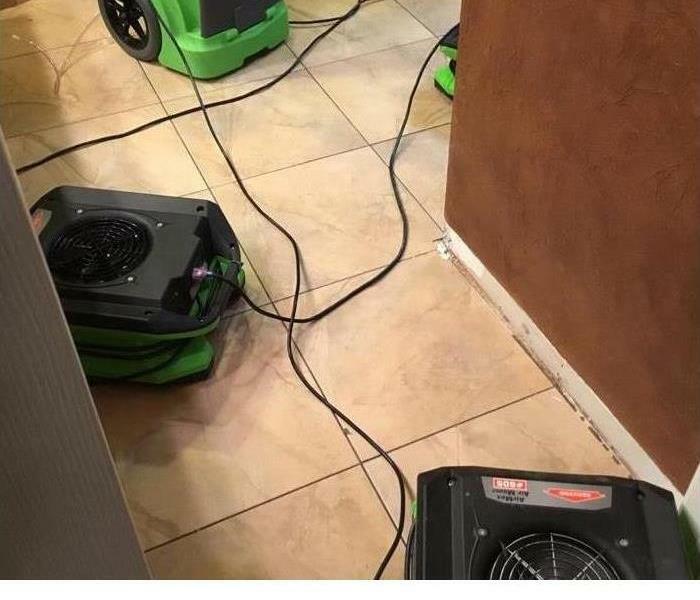 While you are waiting for SERVPRO to arrive, you can follow the water damage tips below to minimize the damage to your home.